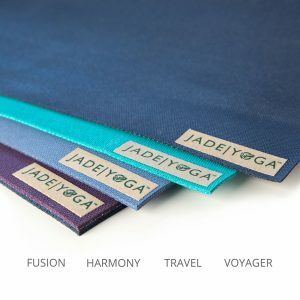 The Jade Kids’ mats are specifically designed with little yogis in mind and come in two different sizes for tiny hands and feet on the move. 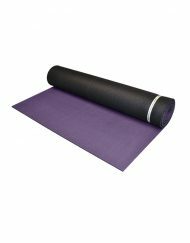 THE JADE DISCOVERY MAT IS SPECIALLY MADE FOR KIDS 5 & UNDER and is 19” wide x 44” long x 1/8″ thick. 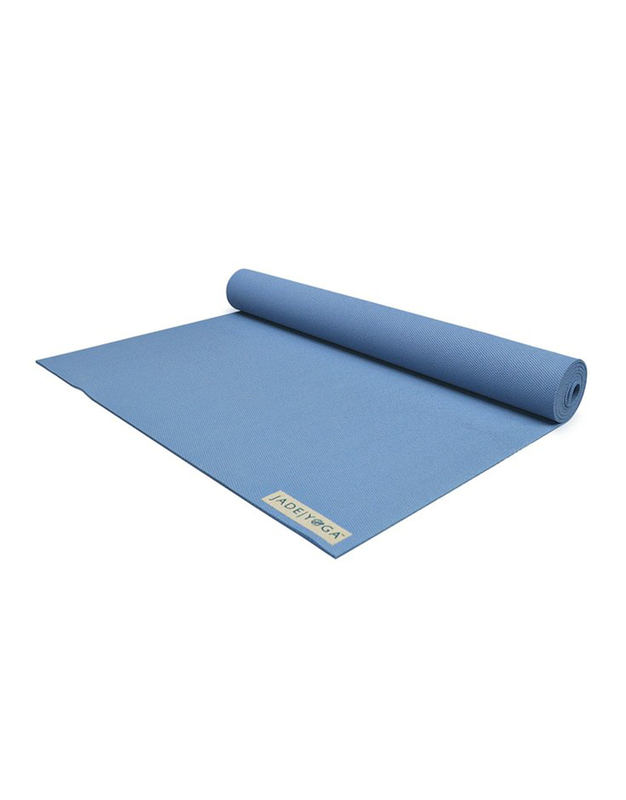 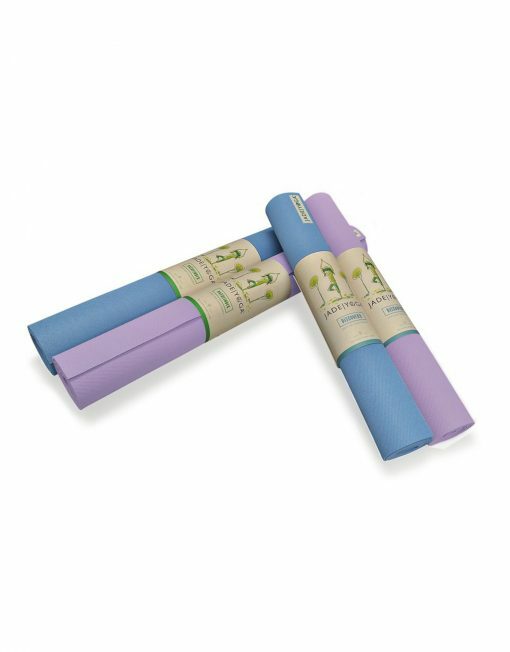 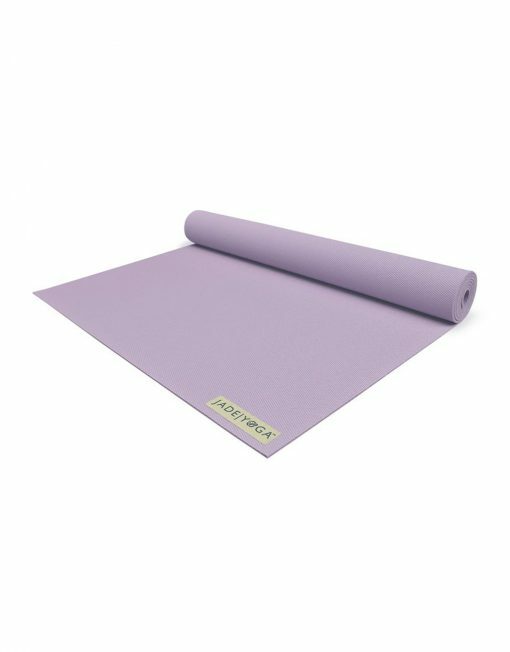 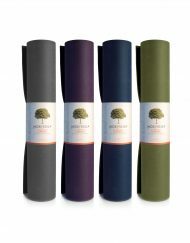 The Discovery Mat weighs just under two pounds and is available in two colors: Lavender and Slate Blue. 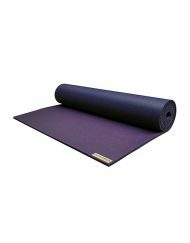 THE JADE PATHFINDER MAT IS PERFECT FOR CHILDREN AGES 6-11 and is 24” wide x 58” long x 1/8” thick. The Pathfinder weighs less than three pounds, and is available in two colors: Lavender and Slate Blue. Like all Jade mats, the Discovery and Pathfinder mats are made of natural, non-toxic rubber, making them extra safe for little ones! 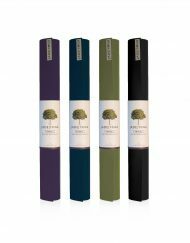 All Jade mats are made in the United States in compliance with all US environmental, labor and consumer protection laws. 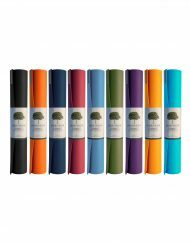 And, JADE PLANTS A TREE FOR EVERY MAT SOLD – with over 1,000,000 trees planted so far.